How many years has your organization been in the community? Does your organization carry liability coverage? Can you provide documentation explaining patient/client rights, code of ethics, Workers’ Compensation and HIPAA compliance? Are you licensed by the state? Are you accredited by governing agencies, such as The Joint Commission? 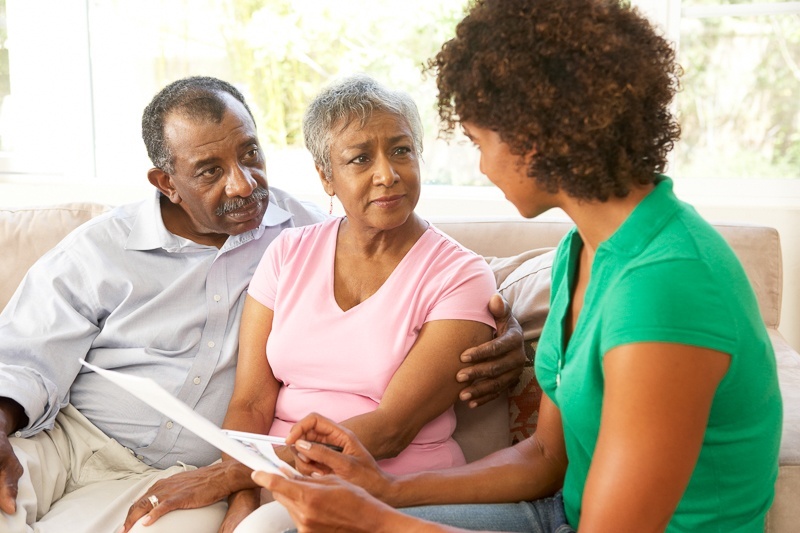 Can patients/clients use private insurance, Medicare, Medicaid or privately pay for services? Is there someone available for on-call assistance 24/7? How quickly can you initiate service from phone call to start of care? Do you provide personal care such as bathing, meal preparation, housekeeping and mobility assistance? Do you provide private-duty care? If so, skilled or non-skilled? Do you provide documentation of all services with rates and fees listed? Does the organization write a plan of care? If so, will it be provided to the patient’s/client’s doctors, therapists, family members, etc.? Will you provide an in-home assessment before starting services? Can you provide monitoring systems, medication management and other health technology? What procedures are in place in the event of an emergency in the home? Are employees protected by Workers’ Compensation? What credentials do your caregivers have? RN, LPN, STNA? What type of training do you provide caregivers? Do you offer continuing education opportunities? Do you track caregiver arrival and departure times from the patient/client’s home? Do you provide backup coverage in the event a caregiver cannot make it to work? How do you pair a home care aide with a patient/client? May we meet the caregiver and the staff before choosing your services? Do you have an administrative staff I may contact for information? If the patient/client or family is dissatisfied with a caregiver, may they request a replacement? Patients/clients and families have a choice when deciding on a home healthcare provider. If your loved one is being discharged from the hospital, ask to see a list of providers in your area. VNA of Ohio provides home health, hospice and private-duty services throughout Northeast and Central Ohio. Nurses, therapists, and home health aides are available to care for loved one, wherever they call home. Learn more about VNA of Ohio respite care and caregiver support, or call us today at 1-877-698-6264.